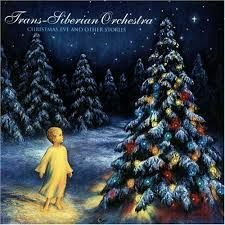 This is an arrangement inspired by the Trans-Siberian orchestras version of Pachabel's Canon in D. This includes the children's vocal parts (up to six different easy vocal parts), piano and String Quartet. This is a little shorter form the original recording. 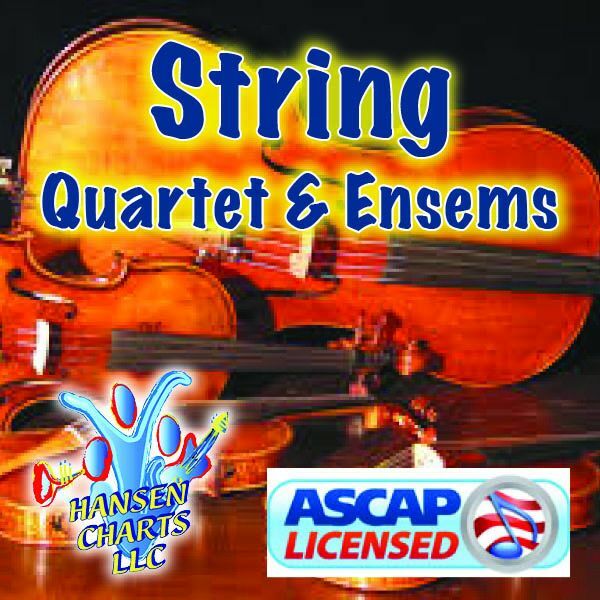 This also contains substitute parts for a woodwind quartet in place of the strings as well as a few other substitutions.